The Sussex County Cricket Club is the new home of the Brighton Business Curry Club. 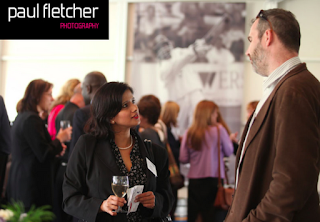 "One of the largest informal networking events in Brighton and Hove." 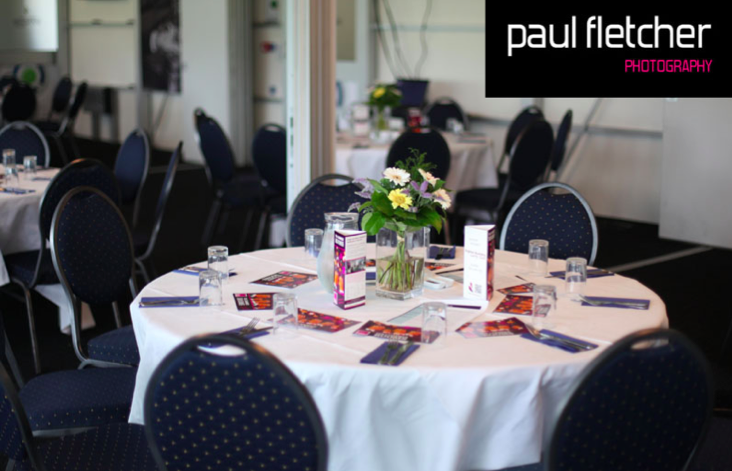 What with the redevelopment of the PROBIZ County Ground in Hove, the Sussex Cricket Ground have the perfect venue to see the event attract more happy networkers while enjoying a great curry! Here is a little more information about the venue. 1839 Hospitality & Events are able to cater for any kind of event with various different rooms around 'The PROBIZ' giving the option of a modern, adaptable and purpose-built facility compared to the more historic and nostalgic setting. The BrightonandHoveJobs.com Boundary Rooms, built in 2010, can be used for a variety of different functions, seating 300 for dinner as a whole or 60 in each private module if required. It is extremely popular for Matchday Hospitality with its private viewing area and decking which offers an excellent view of the action. The recently refurbished Spen Cama Pavilion, one of the oldest of its kind in County Cricket, now plays host to three very different rooms. It comprises of the spacious Long Room and the charming Dining Room, with a brand new entrance at the back of the Pavilion constructed from scratch. The excellent facilities, which have already received superb feedback over the past twelve months, are developing a blossoming reputation in the City of Brighton & Hove for hosting a range of different events. The Long Room, which includes the newly refurbished Jim Parks Bar, maintains all the history and tradition of the Pavilion whilst also providing a modern function area, as does The Dining Room which forms the part of the Pavilion nearest the Cromwell Road End. The Museum, situated in the lower part of the Pavilion, is also suitable for drinks receptions and small parties. Why does Sussex Cricket Ground work for the Brighton Curry Club? 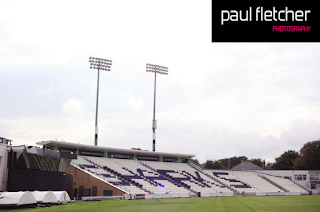 "Having spoken to a number of event organisers in Sussex, plus having attended a number of events personally at the ground, the Sussex Cricket Ground seemed like a fine choice for our event. Free parking for our attendees, an accessible location, plus great quality food were the obvious draws to the venue; plus in addition to this we have been very impressed in the investment into state of the art facilities. 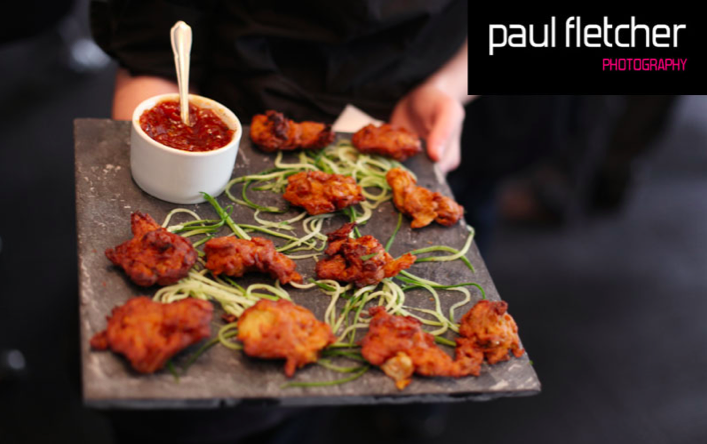 What's more, the team there have an enthusiasm to deliver events which match your expectations and this has been important as we try and improve the offering of the Curry Club." 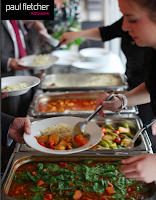 Kevin Berry is Sussex’s Catering & Hospitality Manager and he can be contacted on 01273 827124. 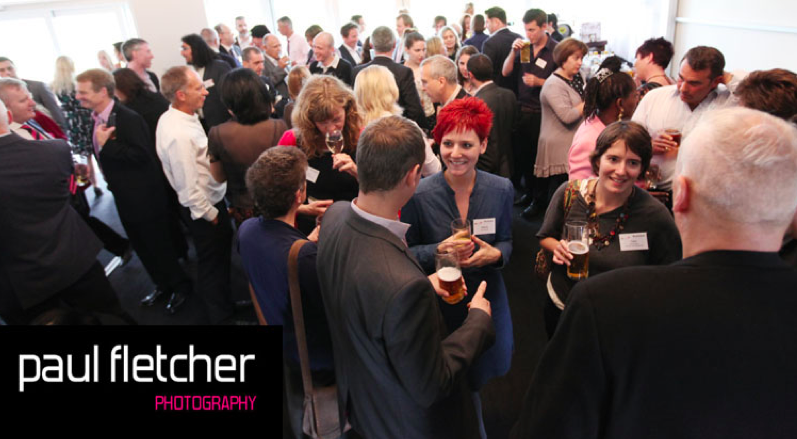 Here are a few more images from our most recent business networking event which was held on Tuesday 12th July. The fantastic images are courtesy of Paul Fletcher Photography. I must confess, I'm not a blog fan. but the standard of presentation and especially the quality of your photos you have added, makes this blog most enjoyable. 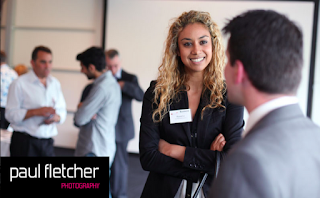 Understanding the Benefits of Networking. What is Great ABout Doing Business in Brighton?